Aventura Marina is an impressive condominium, standing 32 stories high and with 252 residences ranging from 1,400 to 1,800 square feet, it offers stunning bay and ocean views in configurations for the most discerning tastes. It has a private marina, which is ideal for enjoying the intracoastal the residences overlook, and there are only three elevators per floor insuring privacy. Completed in 2007, it is has all of the luxury amenities one would expect from a resort style condominium including, prewiring, valet and covered parking, fitness facility, children's area, media room, concierge, and much more. 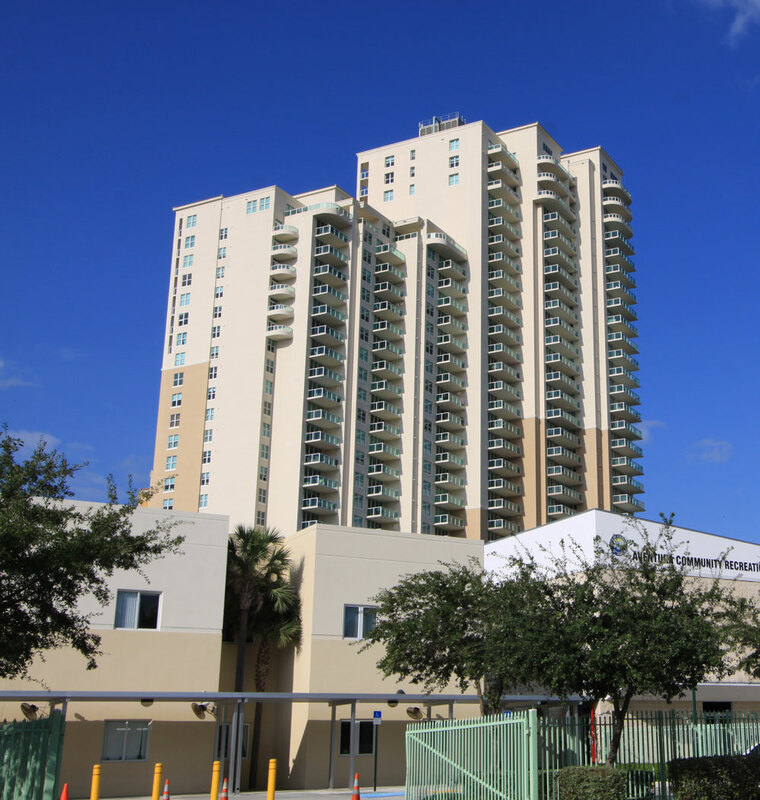 Aventura Marina is located just minutes away from the beaches in addition to dining and shopping. The Aventura Mall is one of the largest in Florida and is a short drive away in addition to convenience shopping at Fresh Market and Whole Foods. 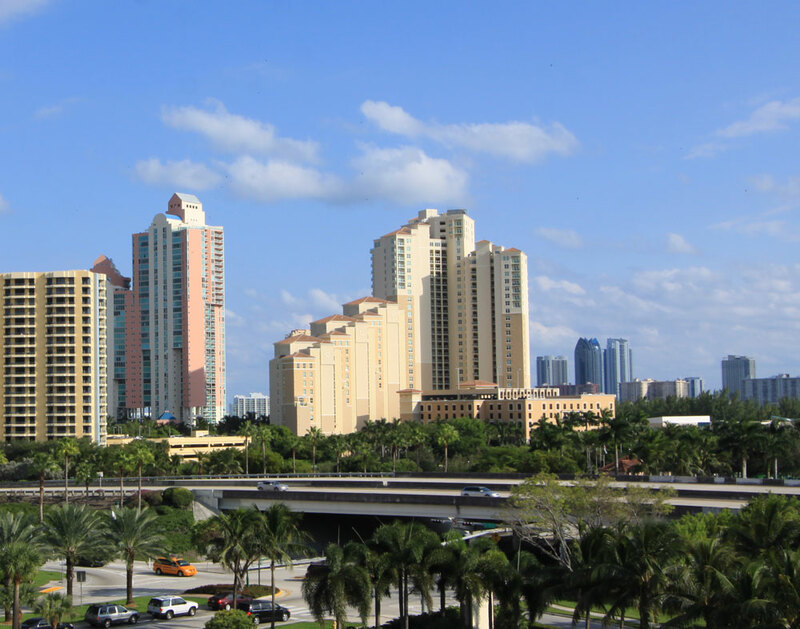 The Miami International Airport and Fort Lauderdale International Airport are equidistant and each offer international and domestic flights and there are closer flight based operators, for those choosing to travel privately. These residences offer resort style living in the heart of Aventura.